История: Developed in 2003 by a Hungarian company as a new desert pattern for the Hungarian Army. It was however not chosen - the US 3 colour desert pattern was chosen instead. 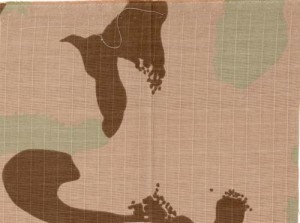 The pattern is based on the Hungarian M90 pattern.